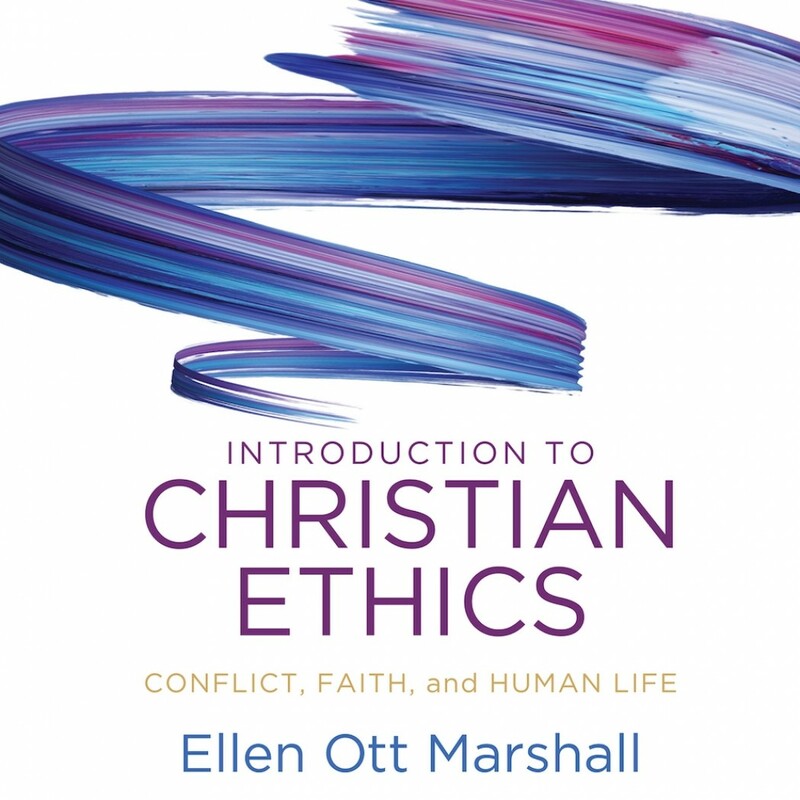 Introduction to Christian Ethics | Ellen Ott Marshall | Audiobook Download - Christian audiobooks. Try us free. All Christians read the Bible differently, pray differently, value their traditions differently, and give different weight to individual and corporate judgment. These differences are the basis of conflict. The question Christian ethics must answer, then, is, "What does the good life look like in the context of conflict?" In this new introductory text, Ellen Ott Marshall uses the inevitable reality of difference to center and organize her exploration of the system of Christian morality. What can we learn from Jesus' creative use of conflict in situations that were especially attuned to questions of power? What does the image of God look like when we are trying to recognize the divine image within those with whom we are in conflict? How can we better explore and understand the complicated work of reconciliation and justice? This innovative approach to Christian ethics will benefit a new generation of students who wish to engage the perennial questions of what constitutes a faithful Christian life and a just society.